Indeed, this game just doesn't stop delivering. 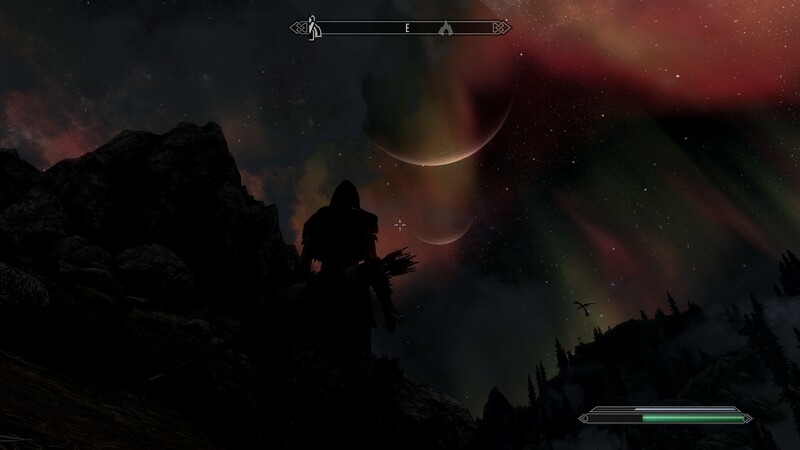 I've been enjoying a Legacy Of The Dragonborn build. Even at level 62 I continue to find new things.